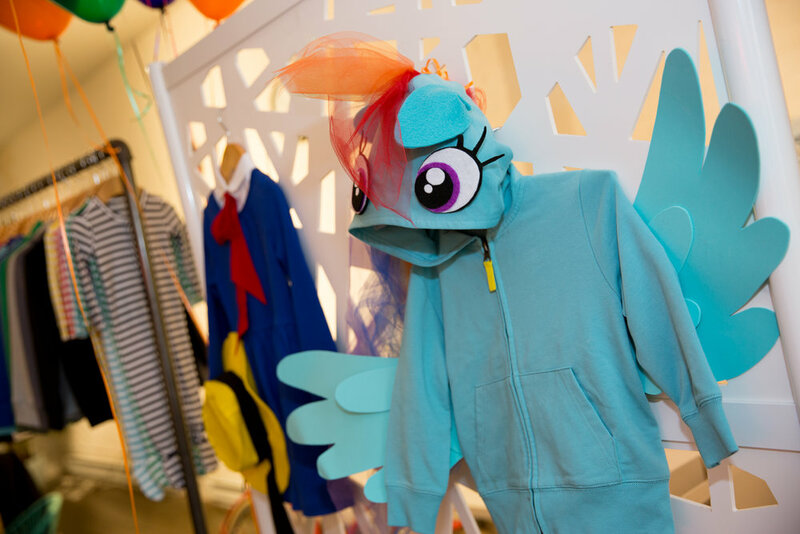 Our LA members weren't the only ones who started their Halloween prep on the right foot. 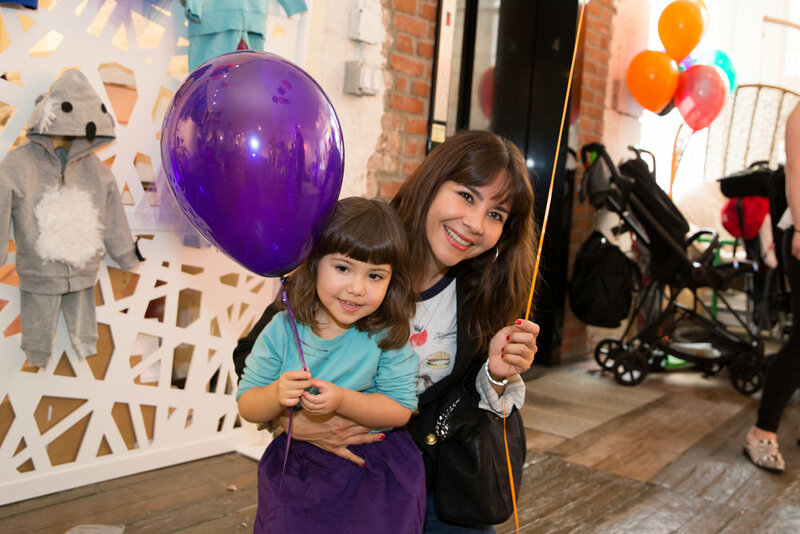 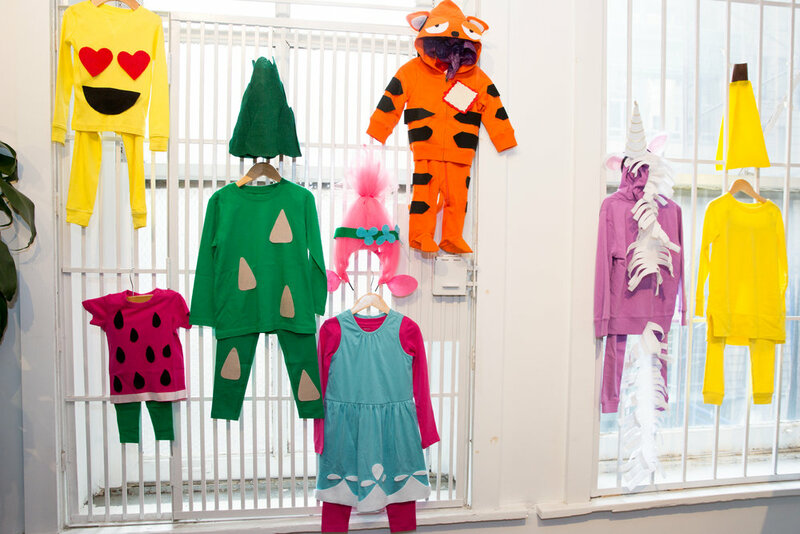 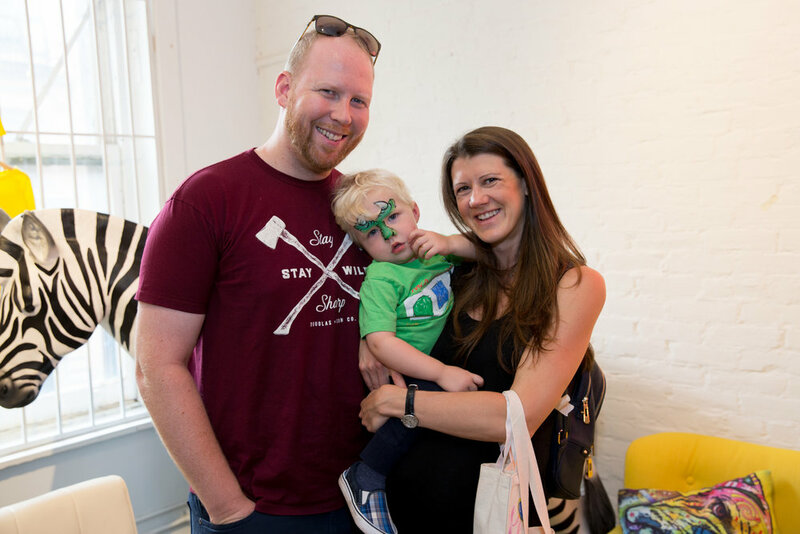 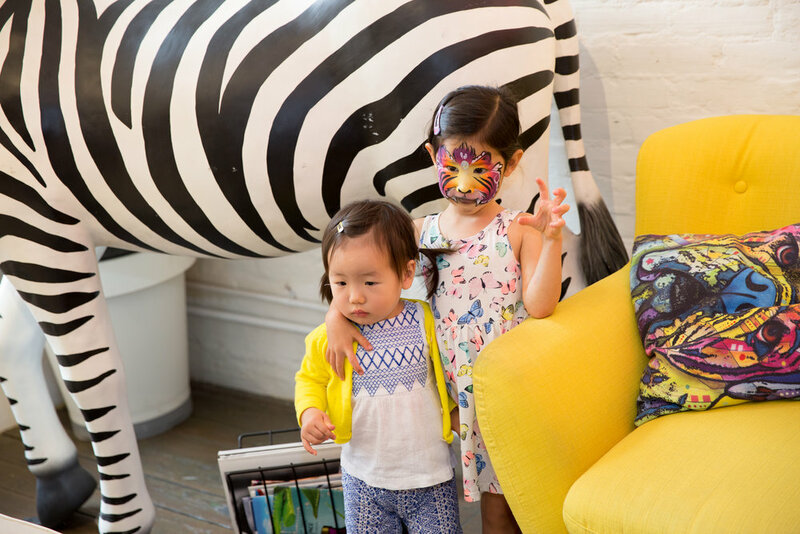 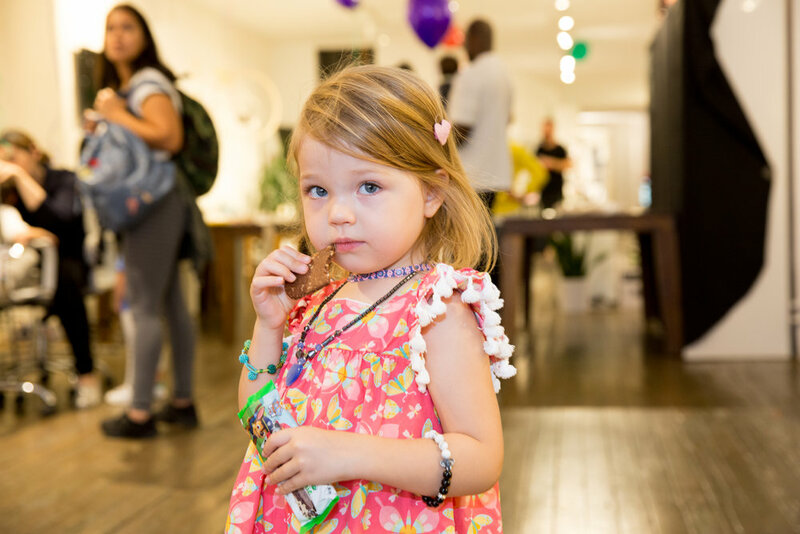 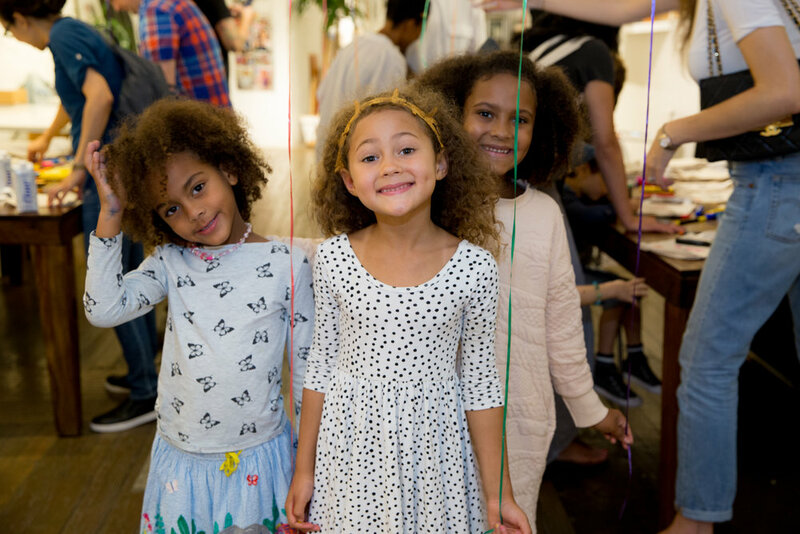 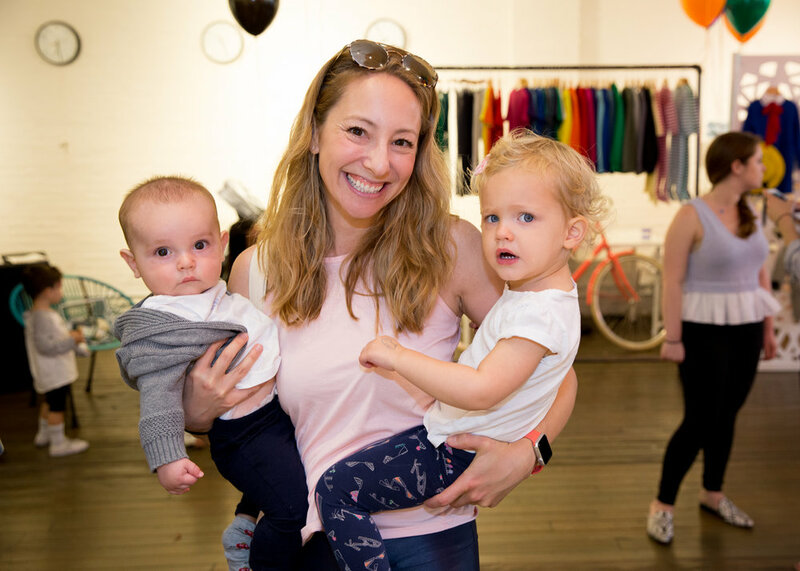 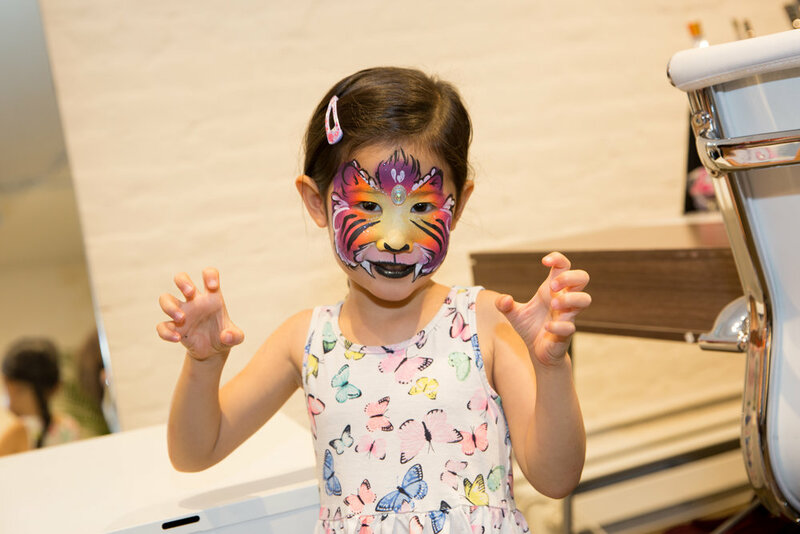 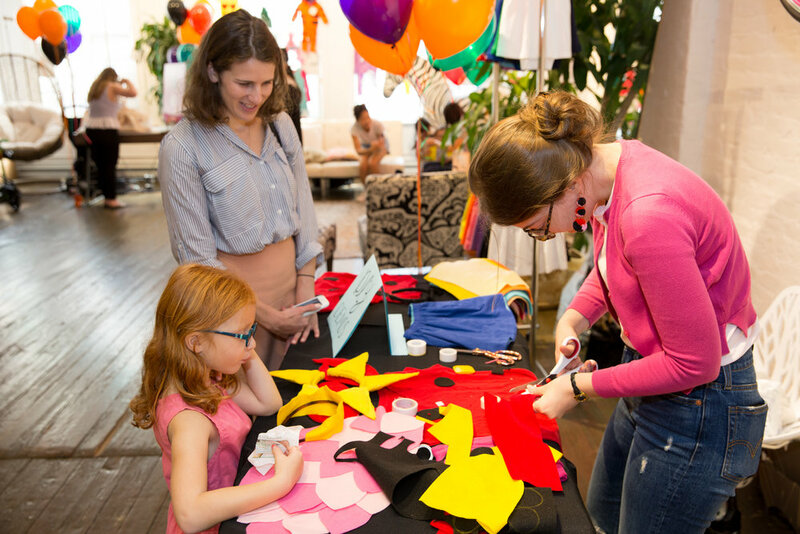 Over in the Big Apple, we teamed with our friends at affordable kids basics brand Primary to help our FMNY members create the coolest DIY Halloween costumes for their little ones. 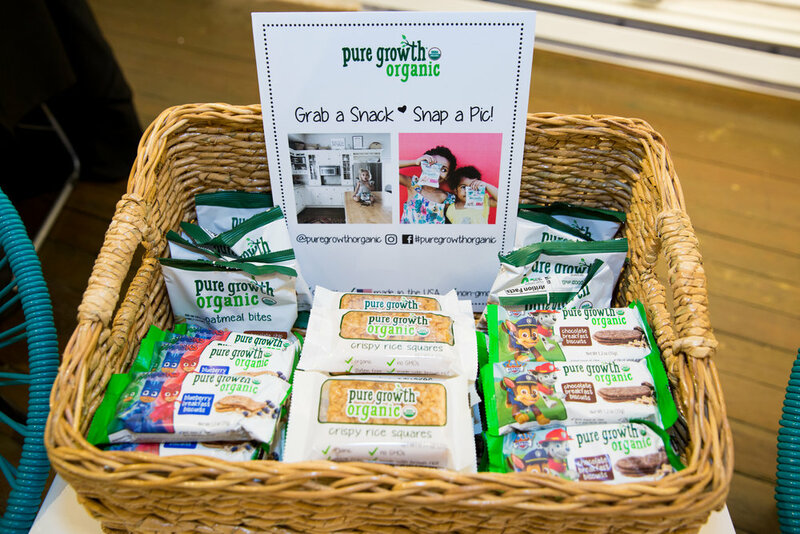 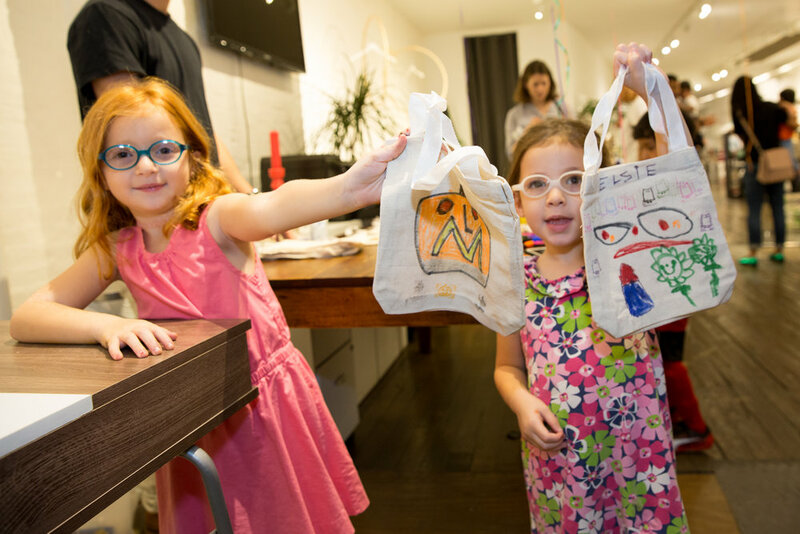 In addition to enjoying healthy snacks by Pure Growth Organic and H2O from eco-friendly Canadian brand Flow Water, families created personalized trick-or-treating totes at our kid-friendly crafting station. 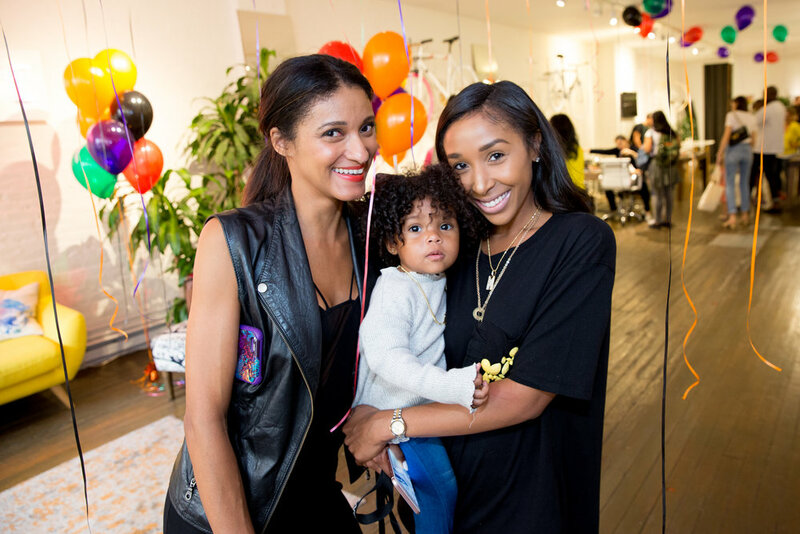 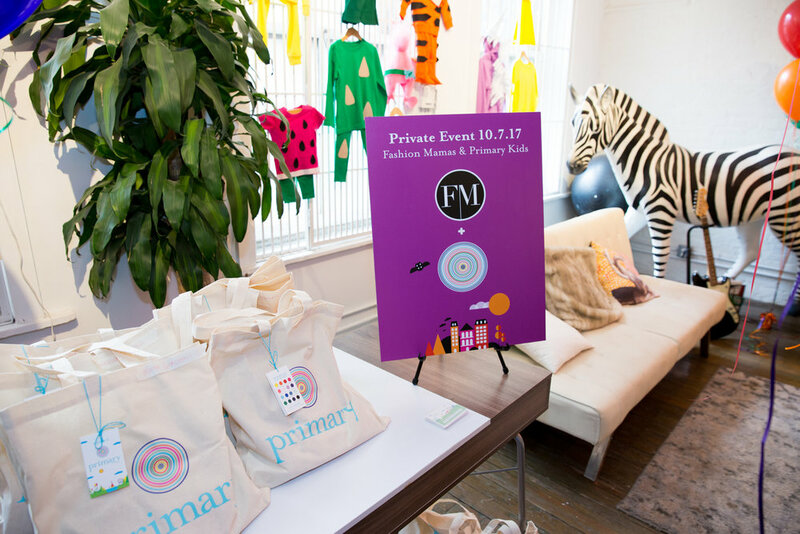 Explore more inside our #FMxPrimary Halloween party in the gallery above.